Looking For Love In Alderaan Places Tee Just $9.99! Ships FREE! You are here: Home / Great Deals / Looking For Love In Alderaan Places Tee Just $9.99! Ships FREE! For your Star Wars Fan! 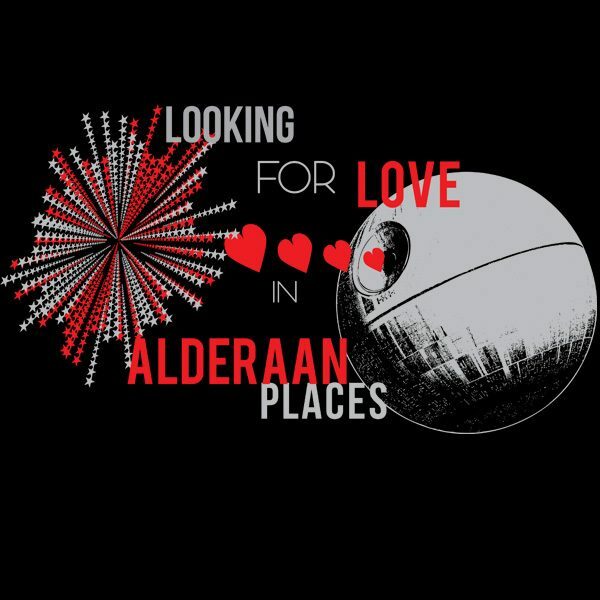 Order the Looking For Love In Alderaan Places Tee Just $9.99! Shipping is FREE!